Well, many of you have made it through your first week back after the winter break! How did you do? Welcome to the weekend! If you're feeling like me, you are ready to kick your feet up and RELAX for a couple of days! 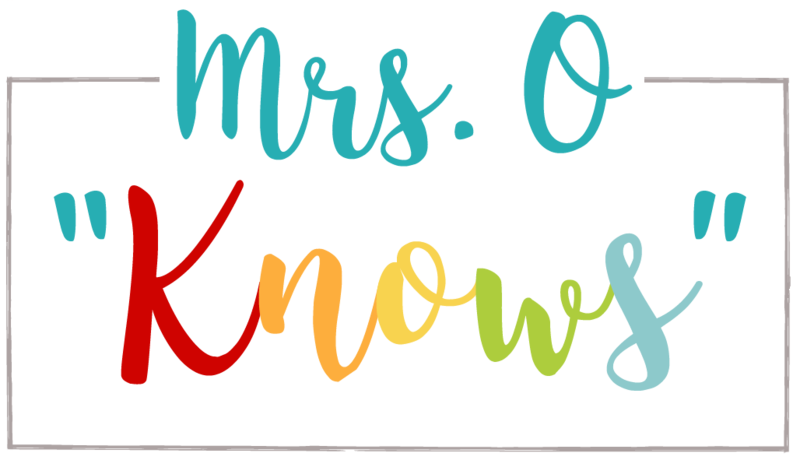 This past summer, I had the pleasure of joining a wonderful group of teacher-authors at Fifth Grade Freebies collaborative blog. Fifth Grade Freebies was created because there are lots of wonderful resources out there for primary teachers to use in the classroom, but the intermediate grades weren't as well represented. Our collaborators share great ideas and small resources of their own creation that can be BIG timesavers in your fifth grade classroom! 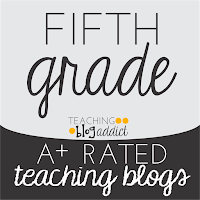 In the past few months, we've had a blog makeover, added a Fifth Grade Freebies Facebook page, and even created a Fifth Grade Freebies Pinterest Board. 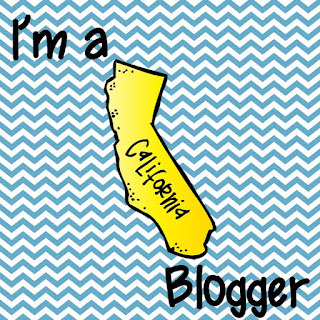 We thought we'd celebrate how far we've come and let you get to know our collaborators with a little freebie blog hop! 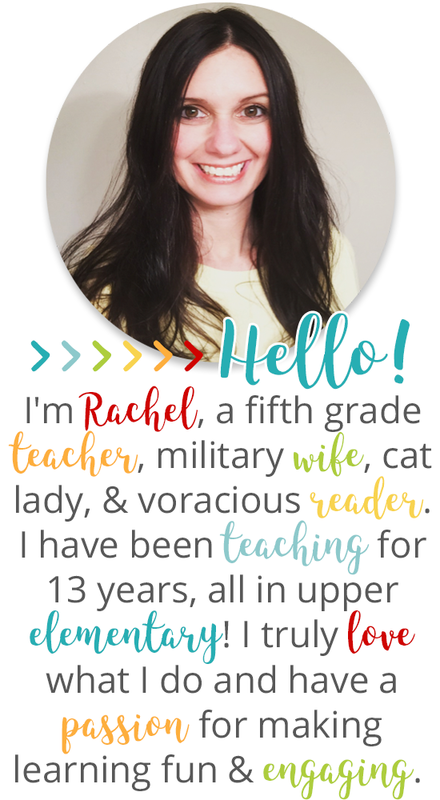 You can get to know each of our contributors, grab some awesome fifth grade resources, and best of all, you can hop over to Fifth Grade Freebies and enter to win one of three $25 TpT gift certificates! I've been teaching 5th grade since 2008 so it seems it is where I shall stay! I love fifth grade because the students are independent and really starting to develop their own personalities and realize their potential. I love seeing how much they grow in just the ten months that they are with me. Early finisher work - Students can create poems related to the content that they've been learning in the subject that we're focused on. Truly, this list could go on and on. I love to use poetry WHENEVER possible. Poetry month is my favorite, but I'd hate for that to be the first time that my students get to experiment with poetry writing. As fifth grade teachers, we have a lot of opportunities to talk about sensory details. They relate to reading, descriptive writing, and even science when we're talking observations. Sensory poems can be a great way of thinking about sensory details. The topic of your sensory poem is the top and bottom line, with five lines in between, one focused on each sense. 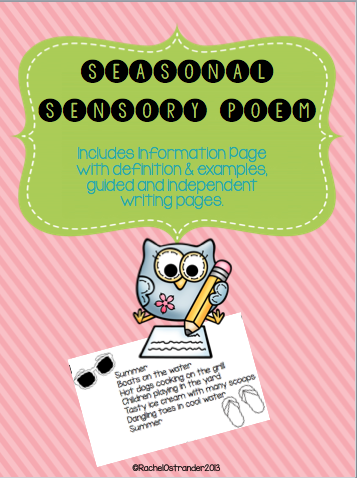 Today, I'm sharing a freebie that's just recently been revised, my Seasonal Sensory Poem. This resource is focused on using your five senses to describe a specific season and it includes an example and stationery for each season, which means that the current winter season would be a great time to use it! You could use it as a warm up for descriptive writing, take students outside and have them write about observations during science, and or have students write them and then swap them. After they read, they could draw a picture to show the visualizations that they had when reading. Really, these are just a few ideas and the possibilities are certainly endless! This resource is a part of my Poetry Writing Pack: Defining and Writing Poetry, which includes 8 different type of poetry. 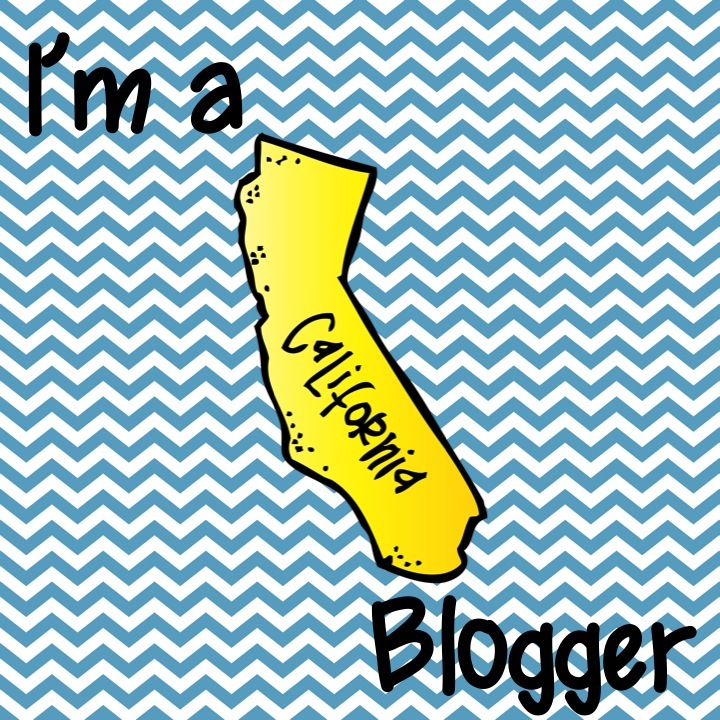 Next up on this amazing blog hop is the amazing Teaching to Inspire With Jennifer Findley. 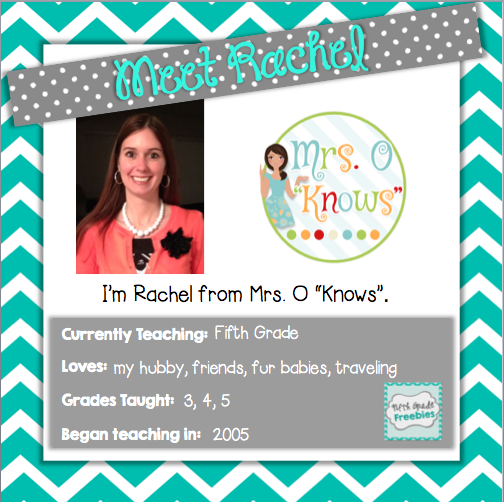 Click on her button below to grab the next fifth grade freebie! 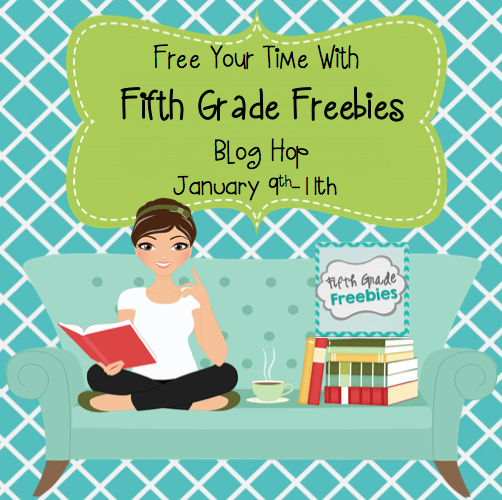 Enjoy our blog hop and don't forget to head over to Fifth Grade Freebies to enter our giveaway! This will be a great writing activity with my kids & our first attempt at poetry this year. Thanks, Rachel! You're welcome! Thanks so much for "hopping by" and grabbing my freebie!